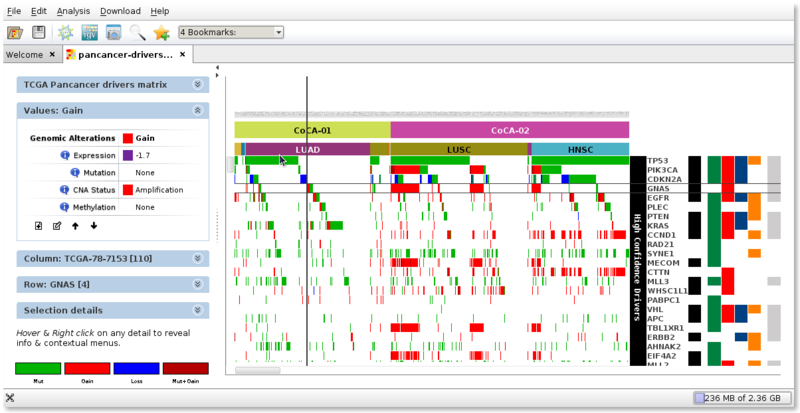 "Gitools is a framework for analysis and visualization of multidimensional genomic data using interactive heat-maps". 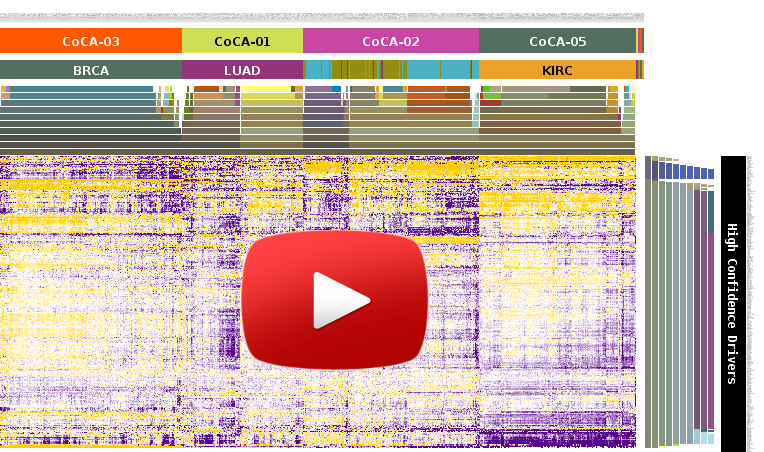 Alternative and common approach to represent hierachical clustering in Gitools (video). 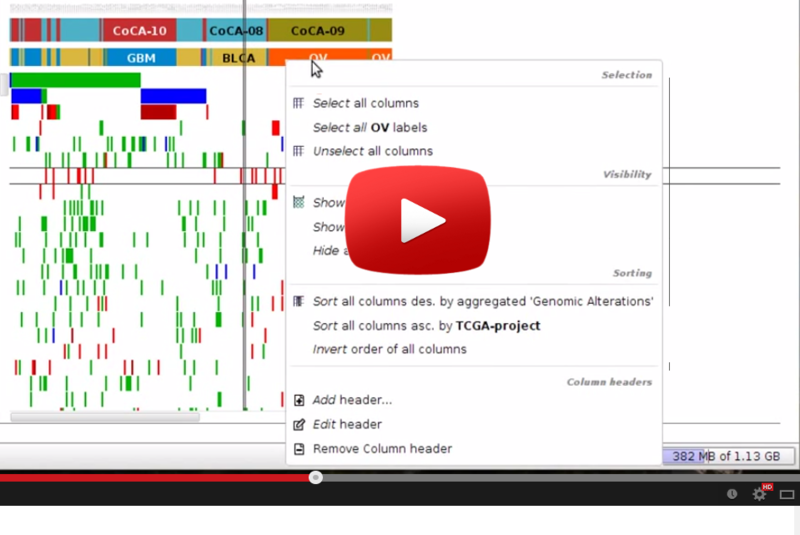 Introduction to browsing TCGA data (video). 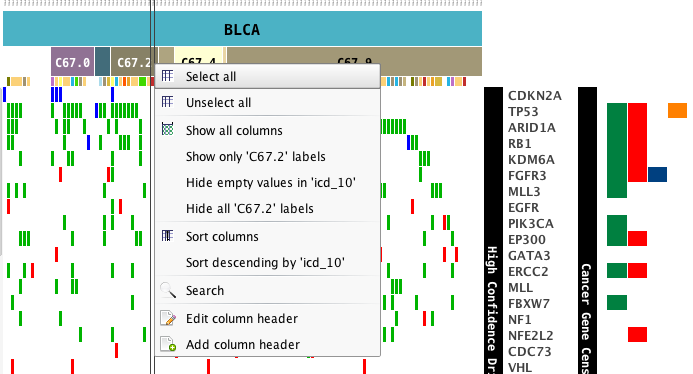 Directly browse TCGA data in Gitools. 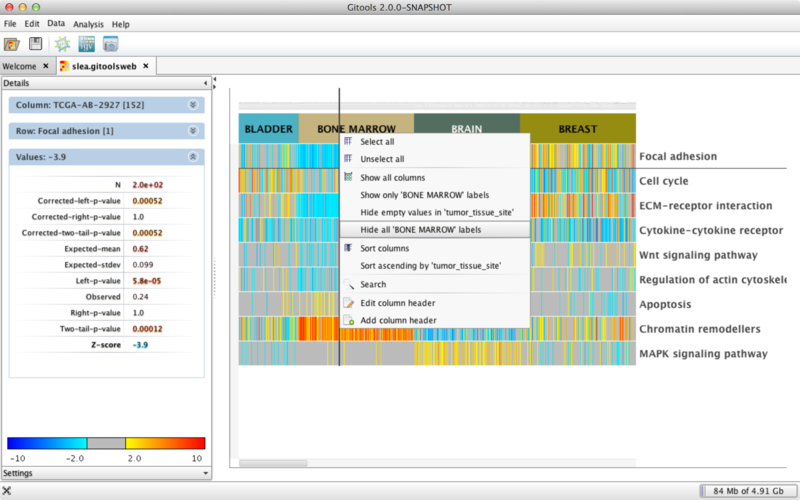 Browse, edit and analyse your multidimensional genomics data in the heatmap and directly export as images. 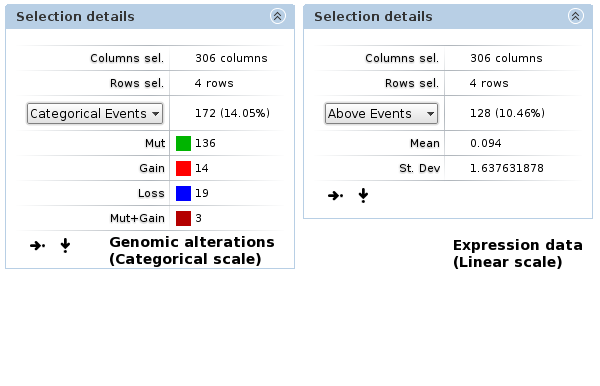 Browse expression and genomic alteration data together to explore e.g. 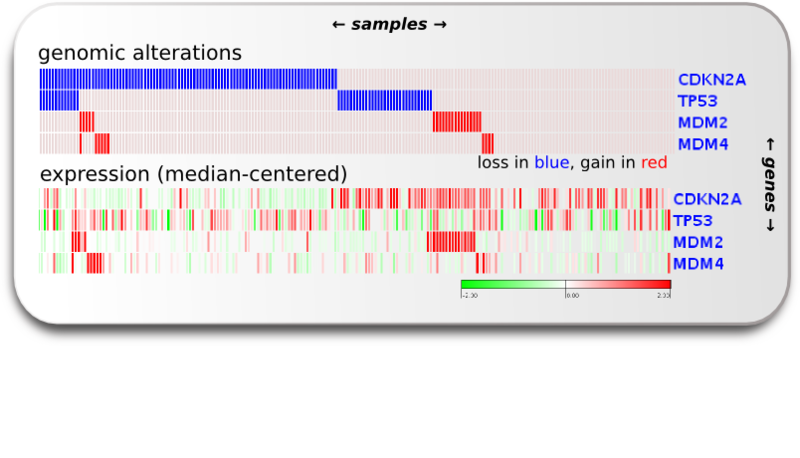 CIS-effects of CNAs. 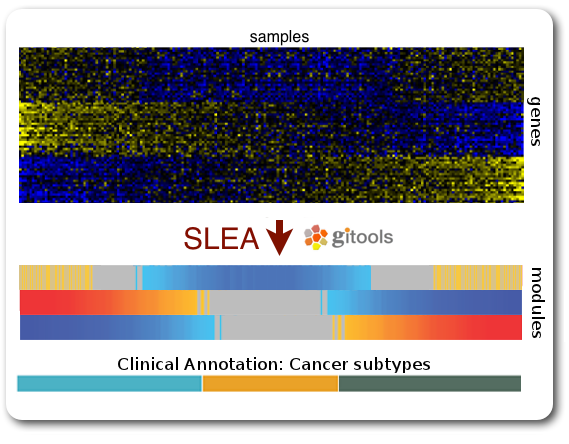 Perform SLEA in order to assess the expression levels of gene groups rather than single genes. The users mail list. 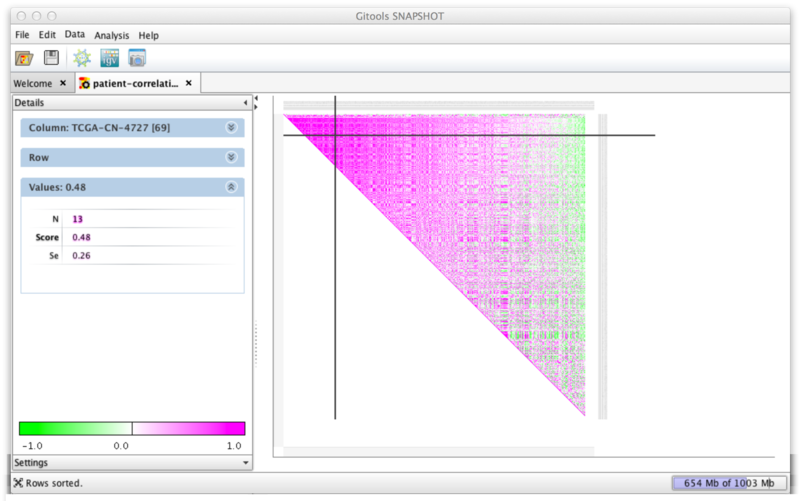 Questions about how to use Gitools for data analysis or any of its other features. 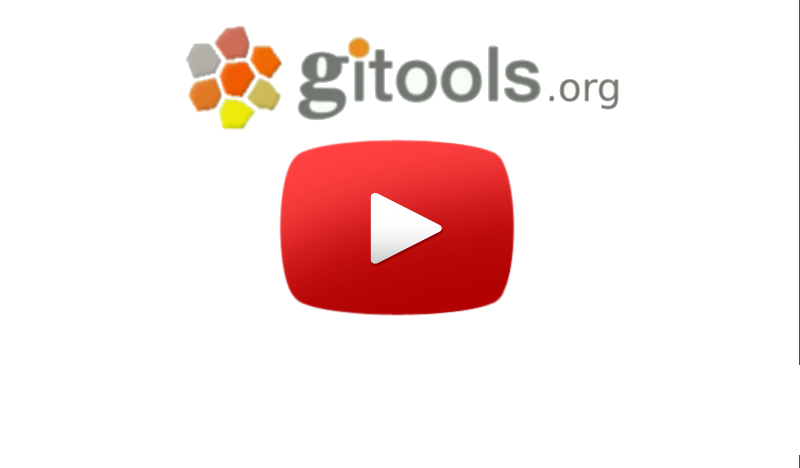 If you would like to be updated specifically about Gitools news, please subscribe to our RSS feed.